By CultureBrokers Foundation, Inc. 2008. "Points of Entry: The African American Heritage Guide to Saint Paul." Even though pre-Civil War legislation attempted to restrict the movement of African Americans to Minnesota, free blacks and fugitive slaves continued to come. The highest concentration of blacks resided in the downtown commercial districts where jobs and affordable rents were more readily available. Most workers were relegated to occupations as porter, waiter and laborer. But some blacks owned successful businesses. 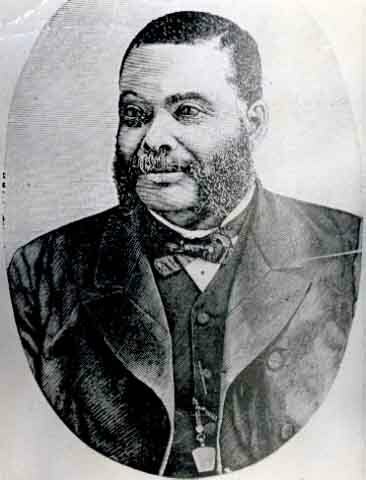 One of those entrepreneurs was Robert James Hilyard, who established a popular clothing store and used his success to develop several black institutions. These included the first Masonic Lodge for African Americans in Minnesota and the "Western Appeal," launched in 1885 as Minnesota's first black newspaper. Another was Thomas H. Lyles, one of the city's wealthier citizens, who pursued ventures in real estate, publishing and mortuary sciences. 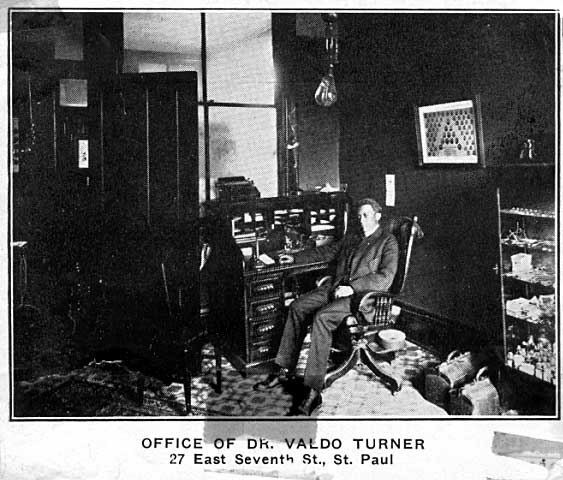 Highly persuasive, Lyles recruited Frederick L. McGhee, and Dr. ValDo (Valdo) Turner, Saint Paul's first African American lawyer and doctor, respectively, to relocate here. Lyle's wife, Amanda, was also influential. 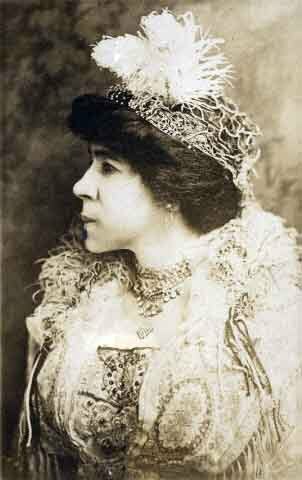 She opened The Hair Bazaar at 4th and Wabasha Streets and managed the funeral parlor after her husband's death. CultureBrokers Foundation, Inc. 2008. 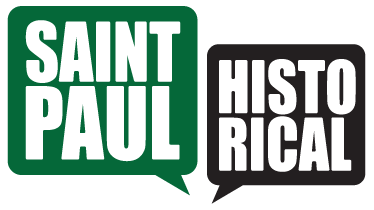 "Points of Entry: The African American Heritage Guide to Saint Paul." , “Early Entrepreneurs,” Saint Paul Historical, accessed April 21, 2019, https://saintpaulhistorical.com/items/show/254. 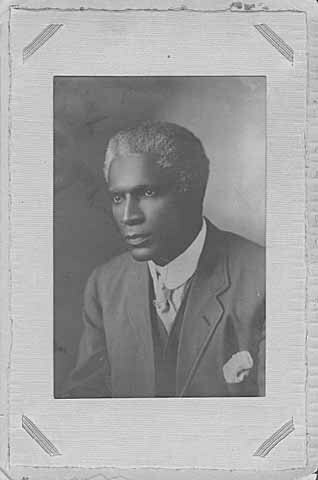 To learn more about the historic photographs displayed in this story, visit the Minnesota Historical Society’s Collections Online Also visit our page on Frederick L. McGhee. To learn more about the CultureBrokers Foundation, Inc., click here.